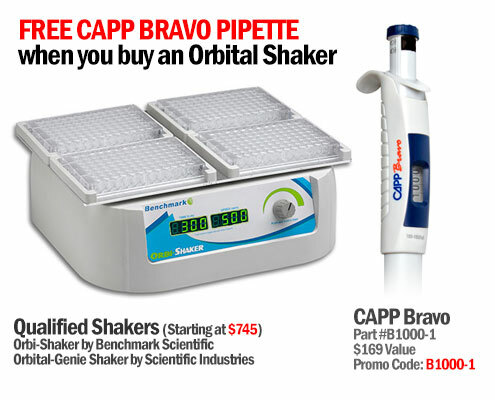 Scroll down to see all 6 Lab Starter Kits Deals! 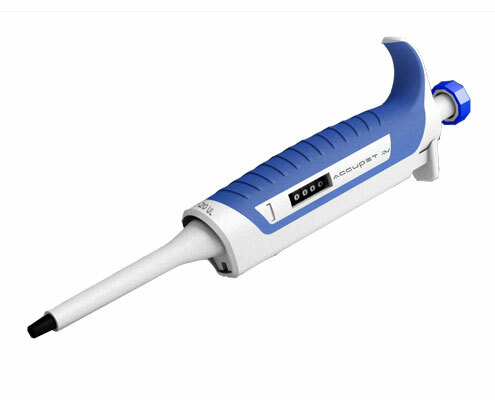 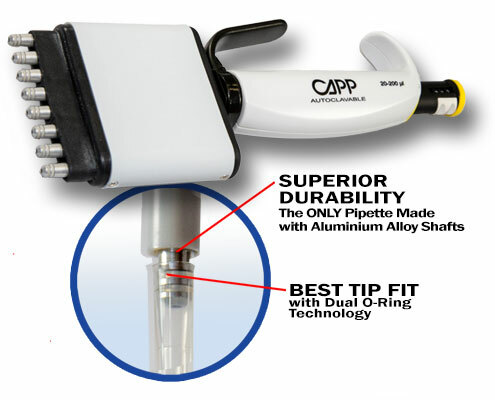 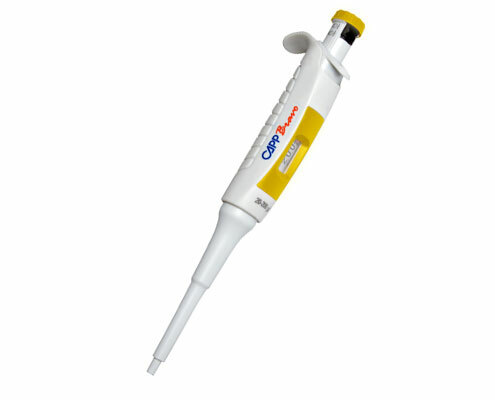 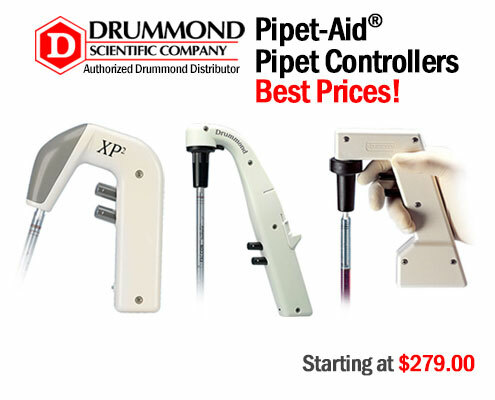 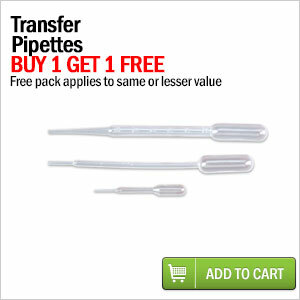 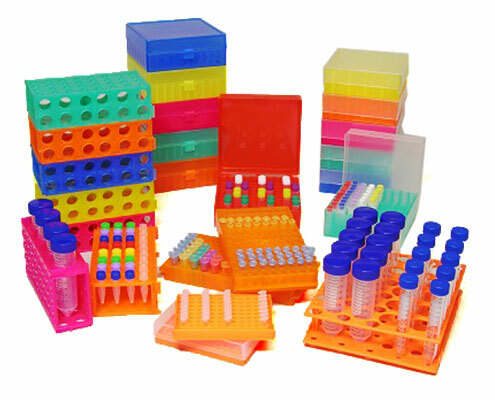 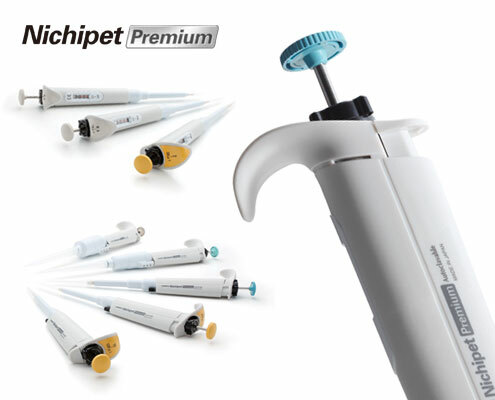 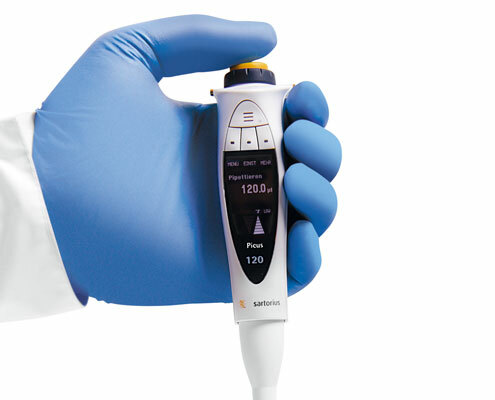 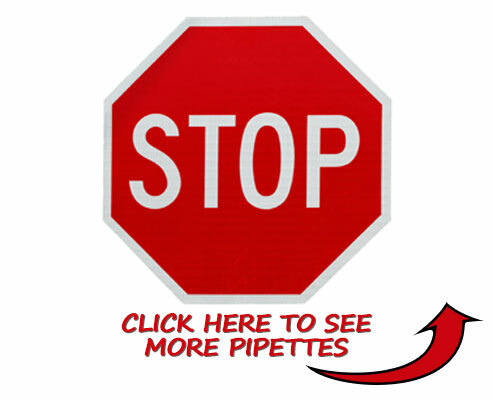 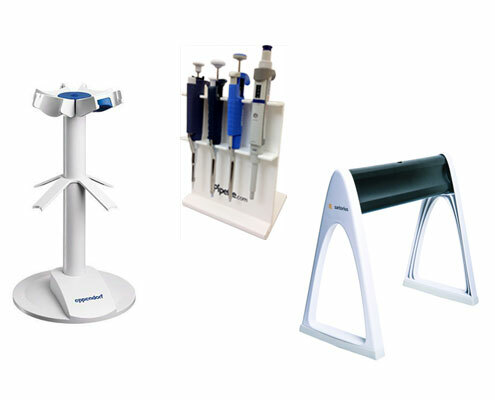 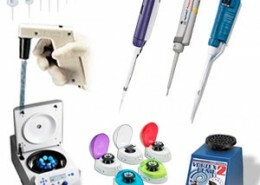 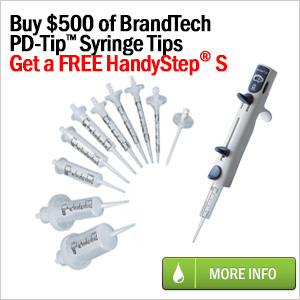 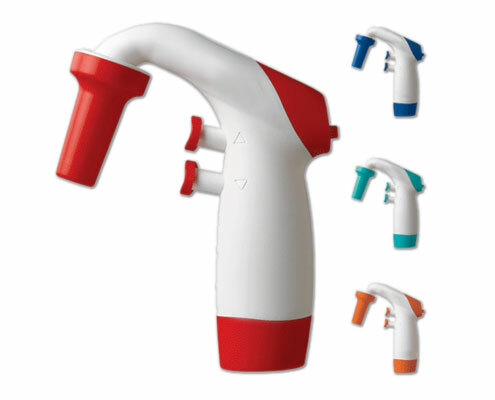 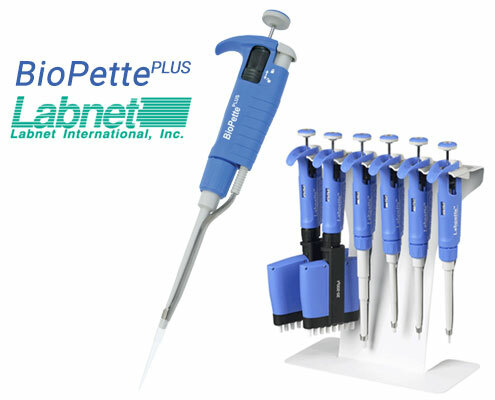 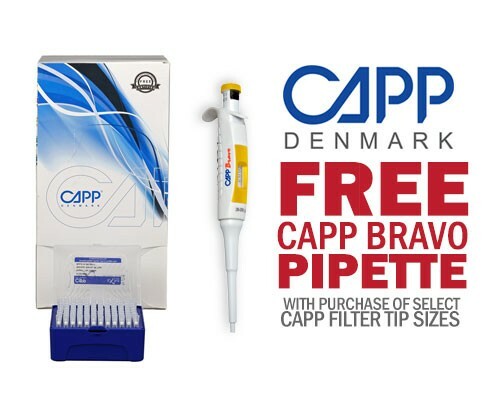 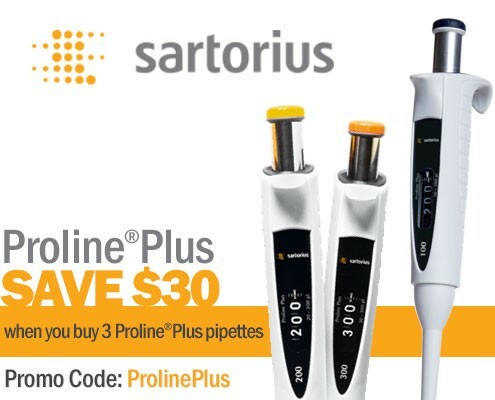 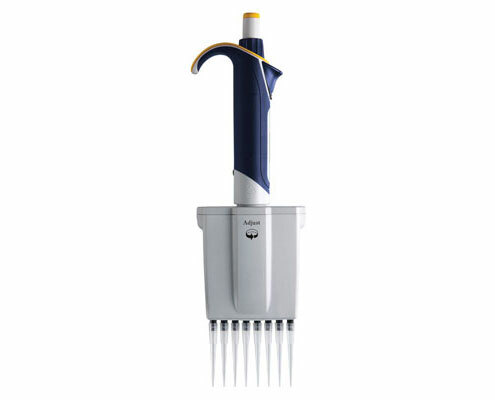 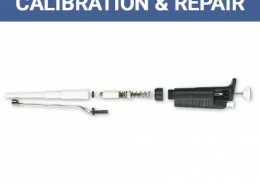 Scroll though pipettes to see all of the pipette deals! 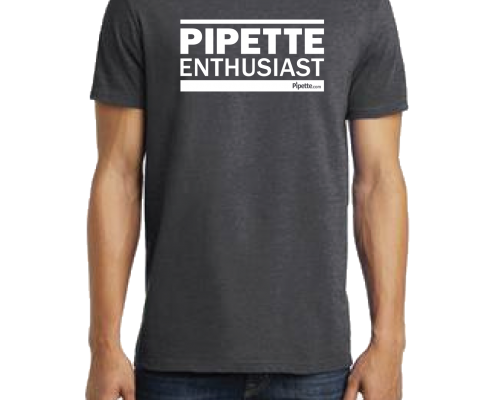 Unisex Heathered Charcoal Gray. 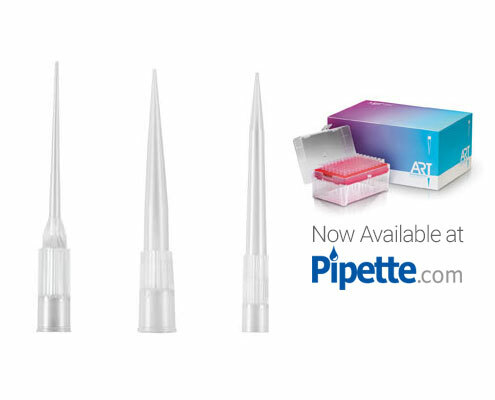 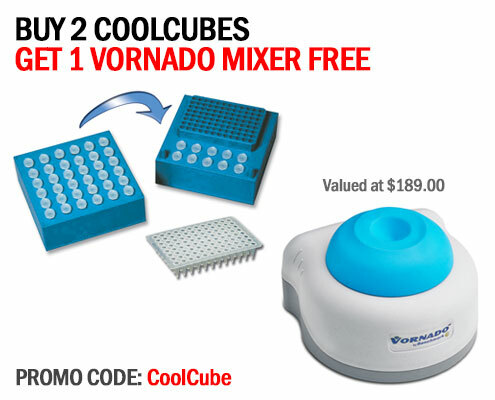 Perfect for any Pipette Enthusiast. 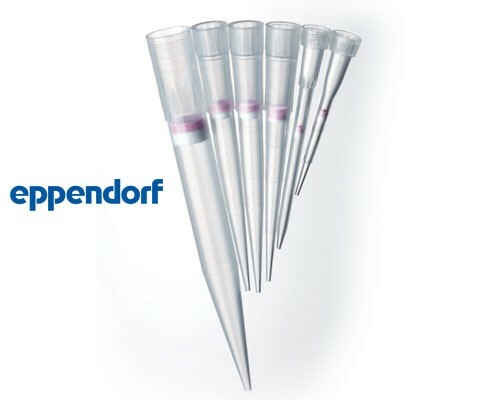 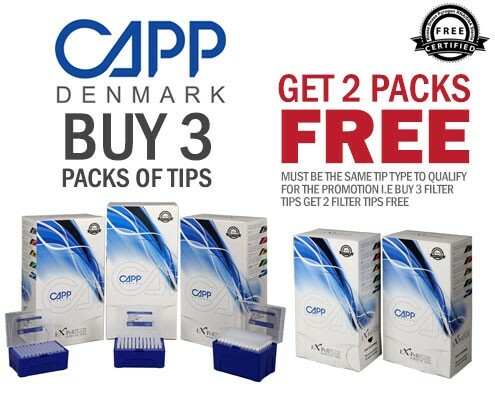 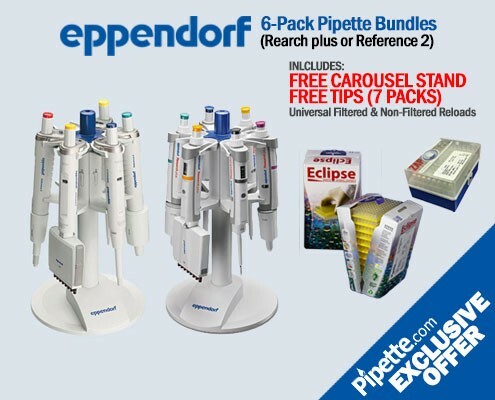 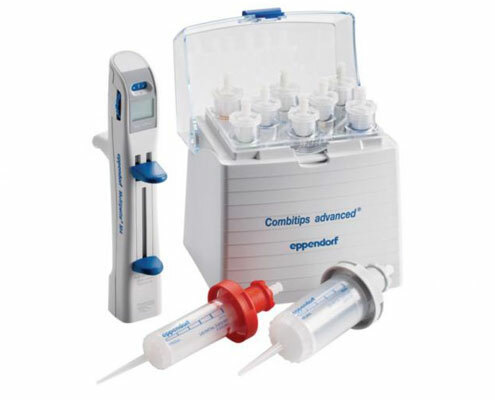 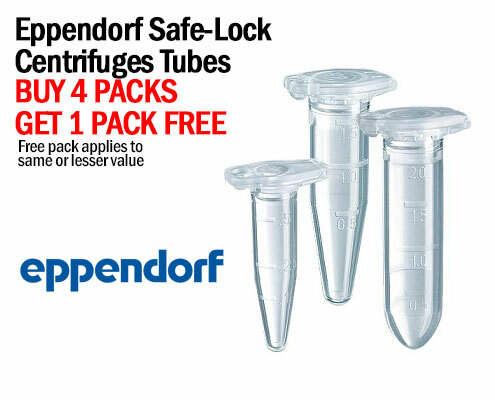 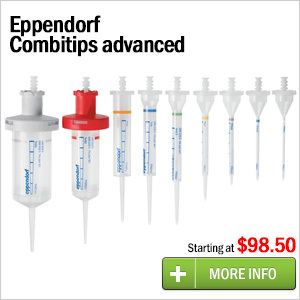 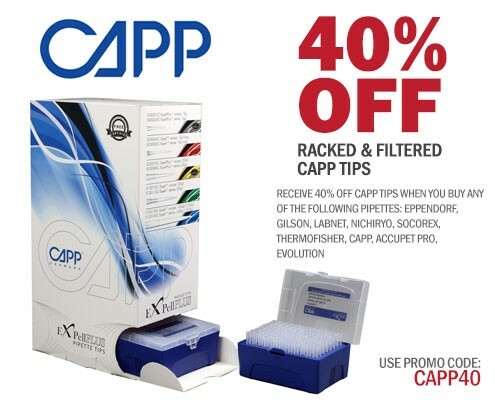 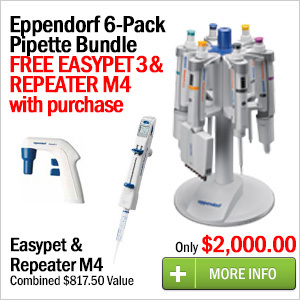 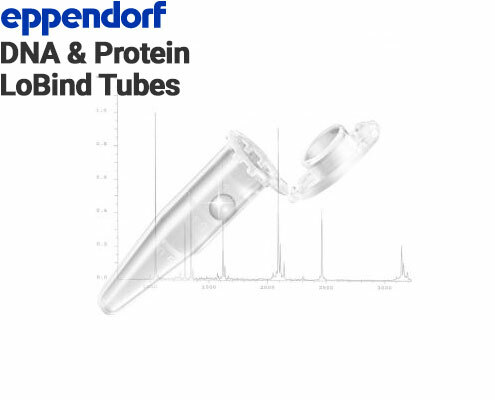 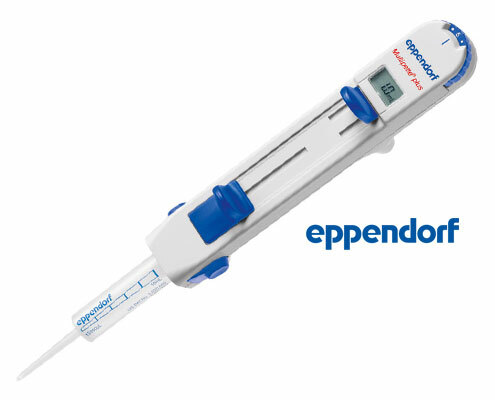 Choose either our Eppendorf Research plus or Eppendorf Reference 2 6-Pack Pippette Bundle..
Great for improving PCR Yield. 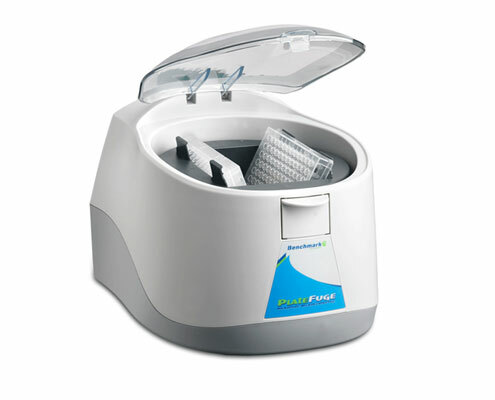 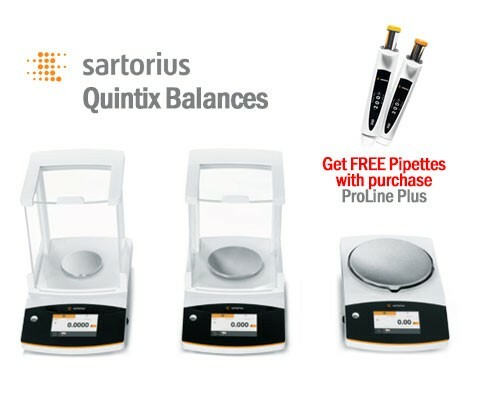 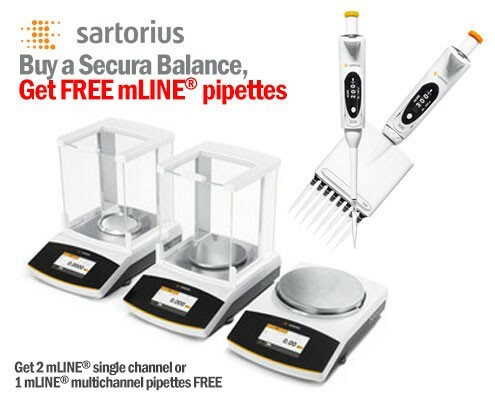 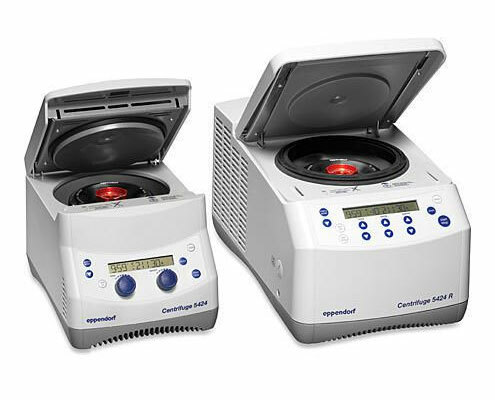 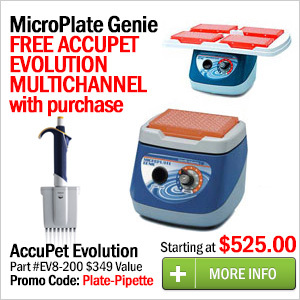 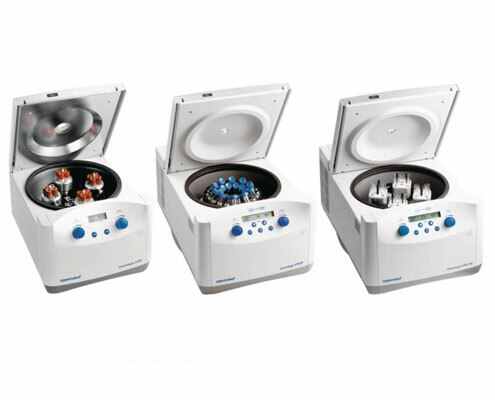 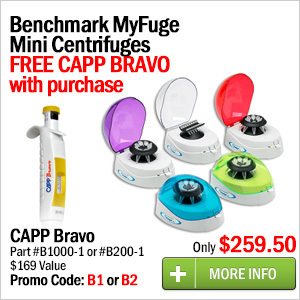 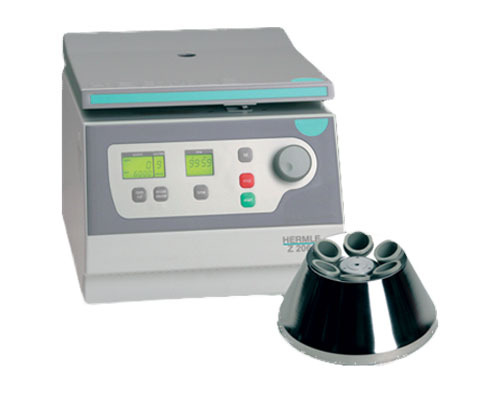 Promo: Buy 1 PlateFuge Microcentrifuge and get a free Evolution 8 channel (#EV8-200) multichannel pipette. 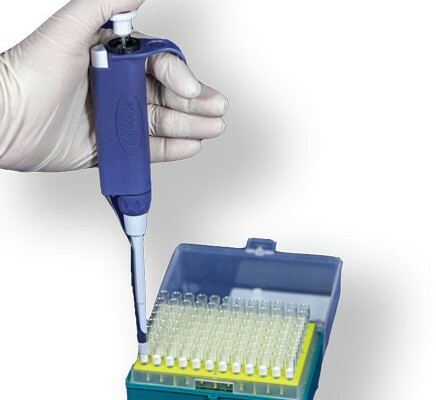 These one-piece unbreakable polyethylene plastic pipets are well-suited for blood banking, urinalysis, hematology, wet chemistry, microbiology, and serology. 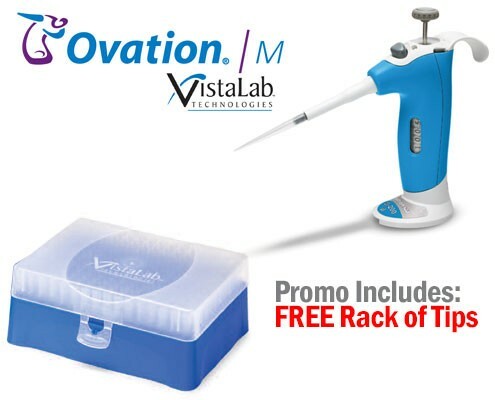 Buy any .2 to 1000ul VistaLab Ovation® pipettes and Free Tips automatically get included in your order & ship from VistaLab. 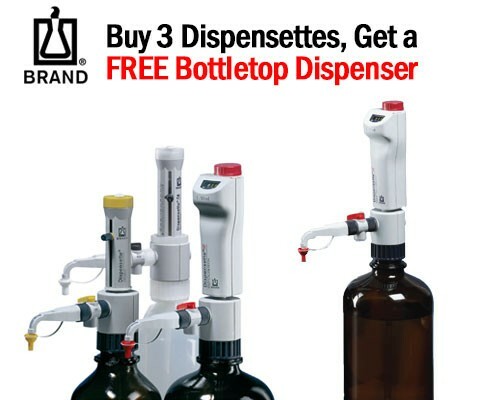 Buy 3 Dispensette® bottletop dispensers and get one free Dispensette® bottletop dispenser. 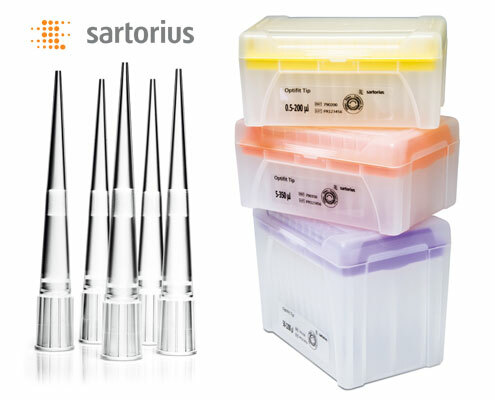 The universal fitting tips are both utalitarian and precise. 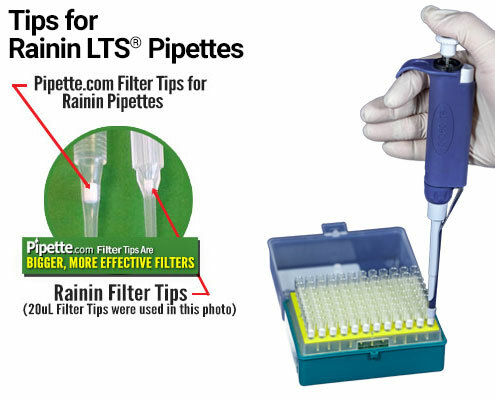 They allow for comfortable and expedient pipetting. 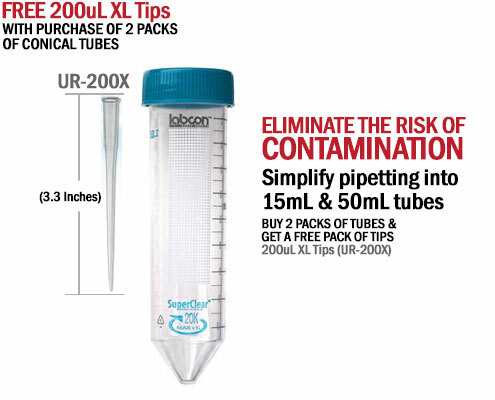 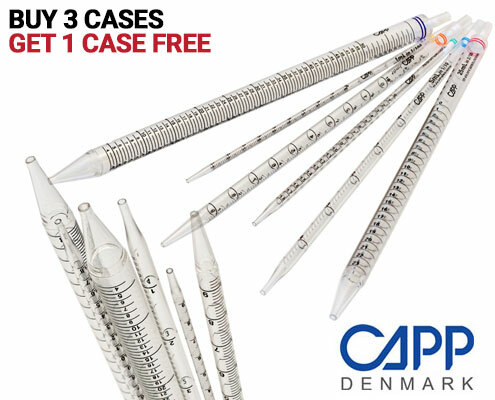 Purchase 2 packs of 15mL or 50mL conical tubes and get a free pack of 200uL extended length tips Simplify pipetting into 15mL & 50mL conical tubes. 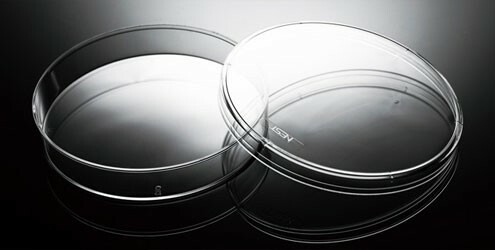 Recieve a Free Nest Cell Culture Dish with Purchase. 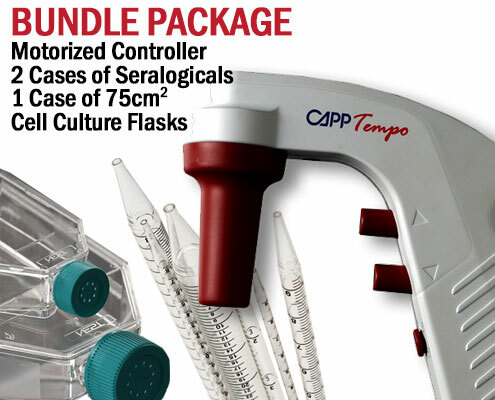 Recieve a Free Nest Cell Culture Flask with Purchase. 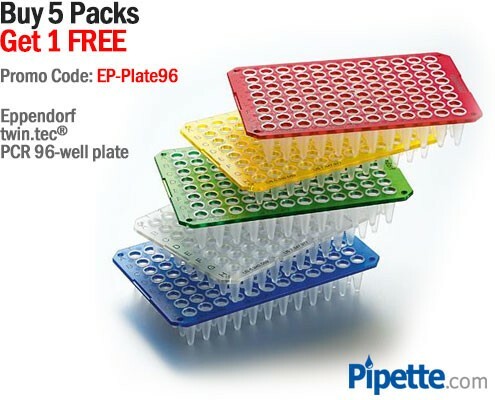 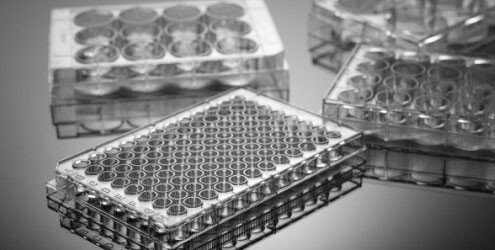 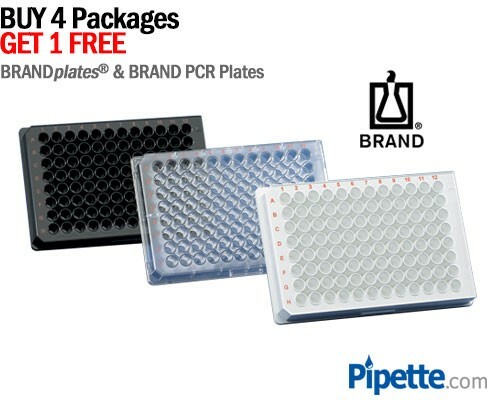 Recieve a Free Nest Cell Culture Plate with Purchase. 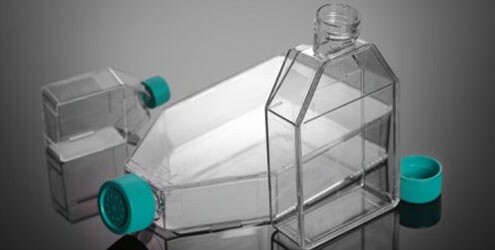 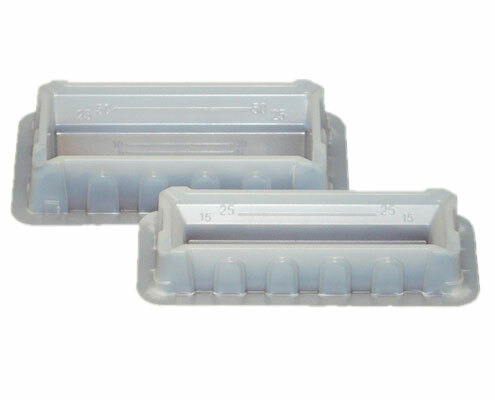 An easy, affordable way to work with volumes between 2mL – 5mL. 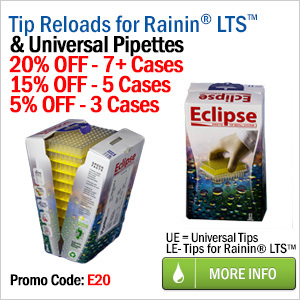 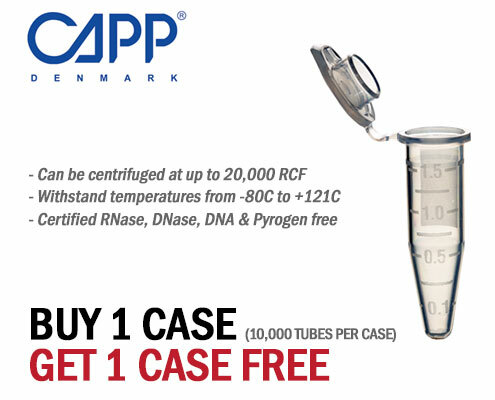 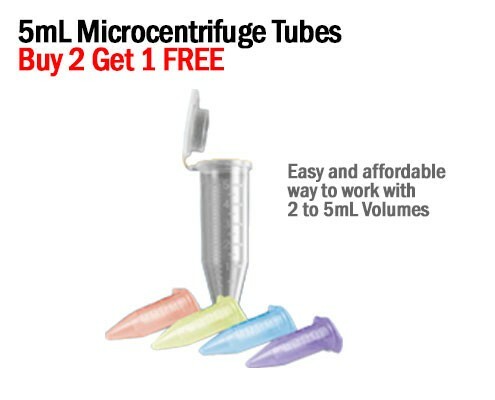 Buy 2 packages, get 1 package of 5mL microcentrifuge tubes free. 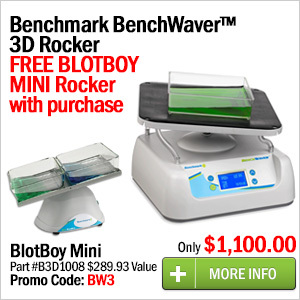 These platform rockers provide the perfect 3-dimensional motion for all blot related applications. 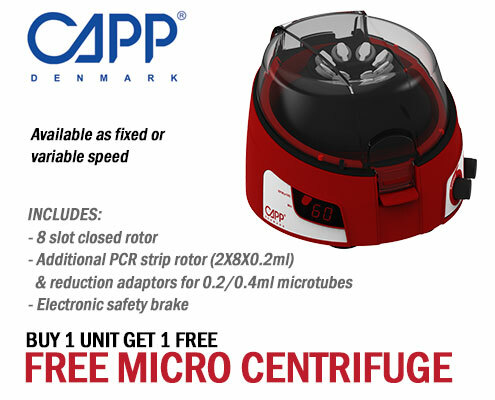 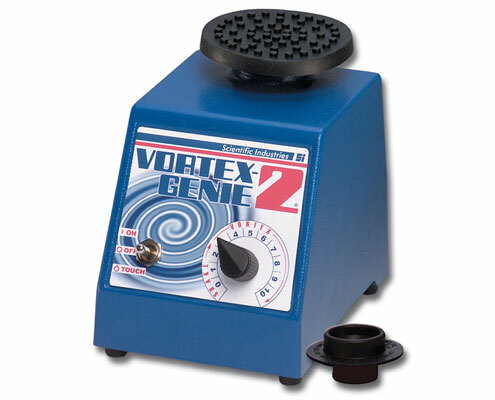 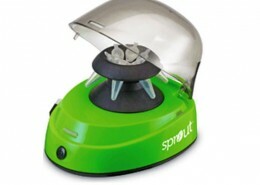 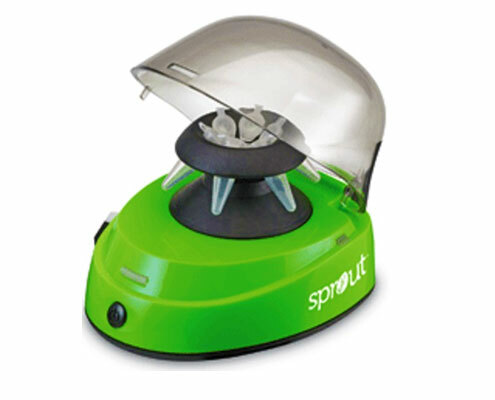 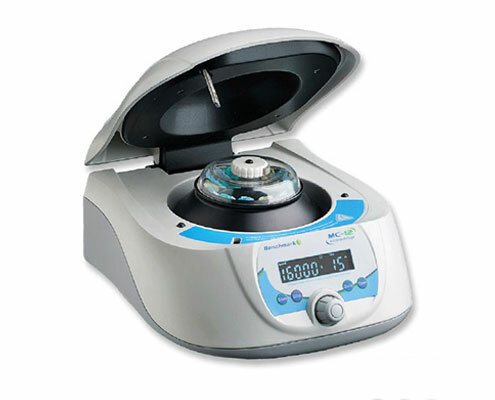 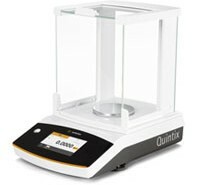 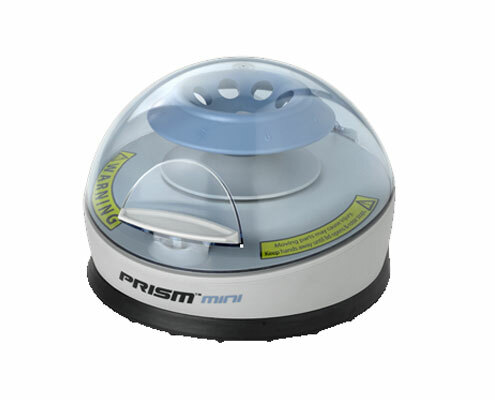 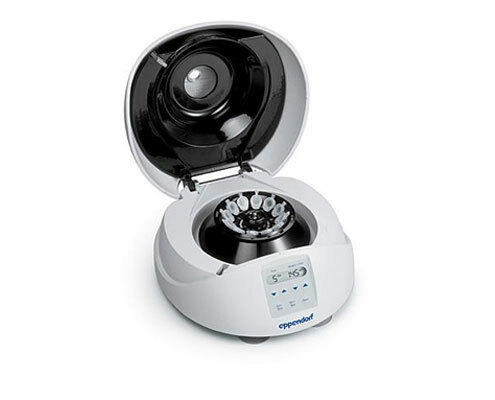 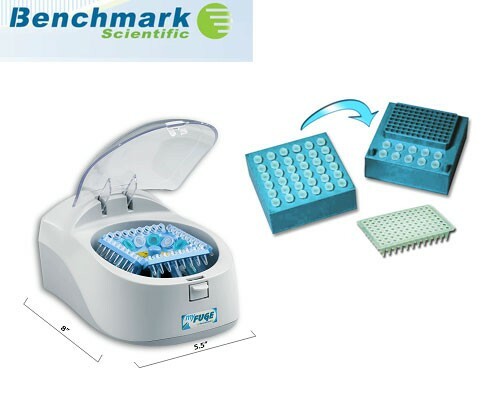 The first and only compact microcentrifuge capable of achieving centrifugal speeds up to the critical threshold of 16,000 x g, often held as the standard for many molecular biology/DNA protocols. 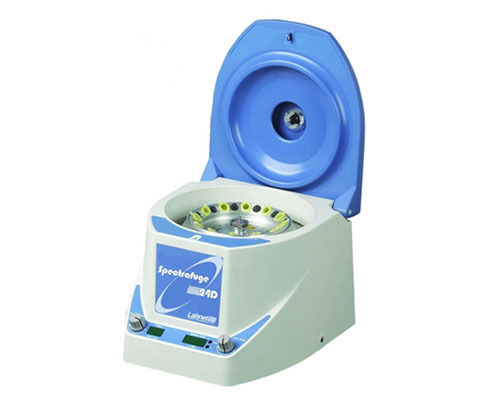 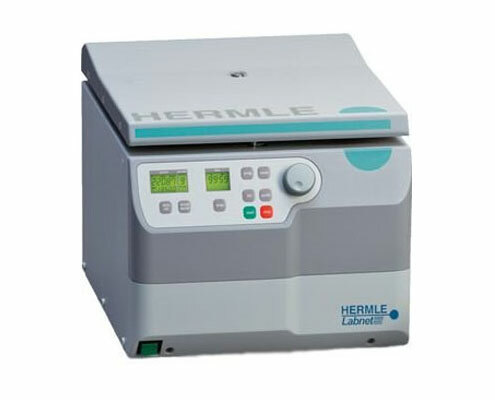 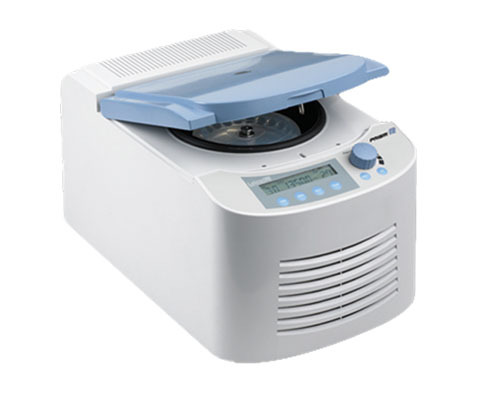 Small, powerful, and easy-to-use personal microcentrifuges which are ideal for training and industrial research applications.